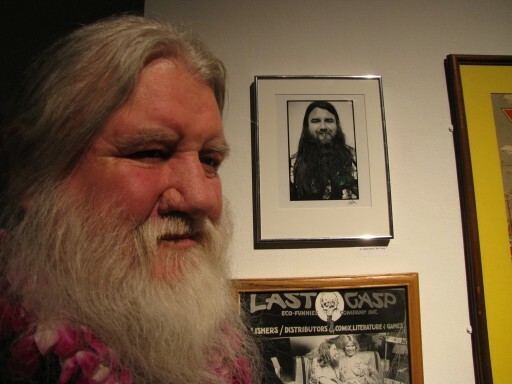 In this episode, we speak with legendary publisher Ron Turner, starting with his early days as an activist, through the creation of foundational publishing house LAST GASP, the heyday of the Underground Comix movement, and a myriad of other topics from an amazing life. Here’s some more information on the topics discussed in this podcast. Read Judgement Day – the controversial comics that was the last straw for Bill Gaines and EC Comics. Binky Brown Meets the Holy Virgin Mary is an comics memoir about OCD and was hugely influential to creators like R. Crumb and Art Spiegelman. Read more about Trina Robbins, one of the first female creators in the underground comix movement. Did you know May 5th, 2015 was officially Ron Turner Day in San Francisco? Check out some of the Guy Colwell art exhibit Charles and Ron went to after the interview! Looking for more great podcasts? 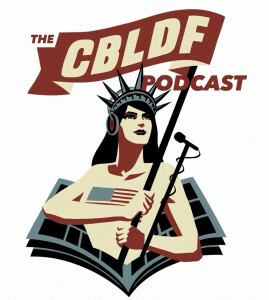 Go to cbldf.org/podcast to listen to all of the Radio Free Comix: CBLDF Podcasts!